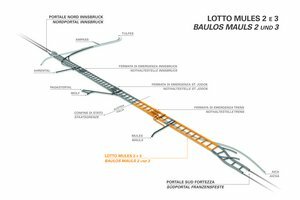 In a public hearing this morning at its main offices in Bolzano, Galleria di Base del Brennero – Brenner Basistunnel BBT SE made public the temporary bidder ranking for the tender procedure published on July 31st of last year for the works on the Mules 2-3 construction lot, worth about 1.4 billion Euro. 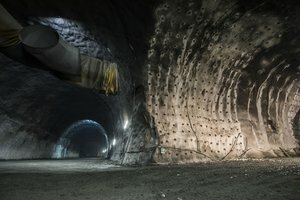 Among the six bidding consortia that took part in the tender, the first was the Consortium Astaldi spa (lead company), Ghella spa (member), Oberosler Cav Pietro spa (member), Cogeis spa (additional second-tier member), PAC spa (additional second-tier member), which, based on the MEAT approach, received the highest total number of points awarded for the technical solutions, the construction time and the price offered, which was 992.934.000 €. The Commission, which was specially nominated for the procedure, began its work on November 26th 2015, the deadline for the presentation of the bids, and continued for about three months with the evaluation of the technical offers presented by the six bidders. During today's public hearing, the Commission opened the envelopes containing the bids for prices and timing and awarded the points. At the end of the hearing, the ranking list was drawn up; it is temporary, for now, because the winning bidder must prove compliance with the pertinent legal requirements and the prices offered must be checked for plausibility. Once these aspects have been verified, the final decision will be made, the contract can be signed and the works can begin in a very short space of time. 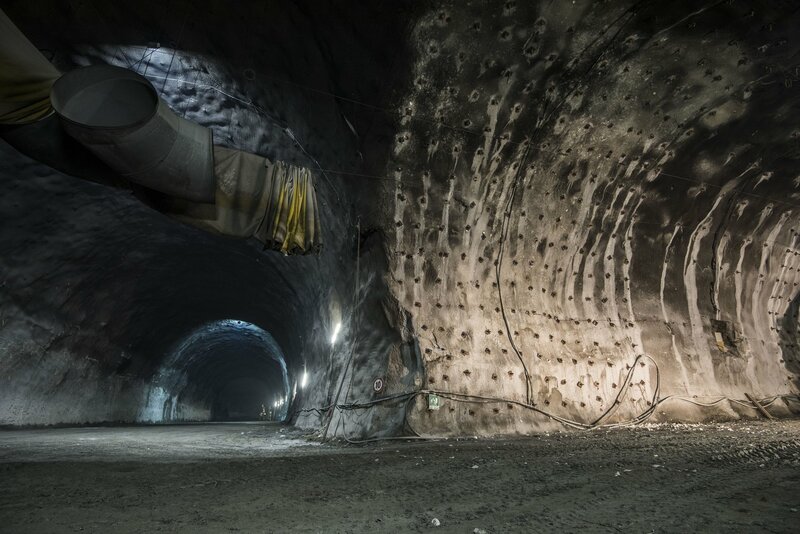 The tender includes the excavation of all the underground works from Mezzaselva (Fortezza) to Brenner: among the main works, 40.3 km of main railway tunnels and 14.7 km of exploratory tunnel. 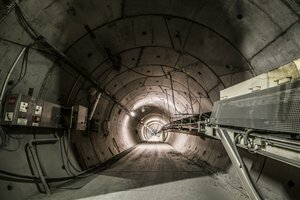 Once it is fully operational, the construction site will employ about 400 people, plus around one hundred technicians employed by the contracting authority, the contractor itself and construction management, with all the positive effects this has on the local and national economy (the works are expected to last 7 years). 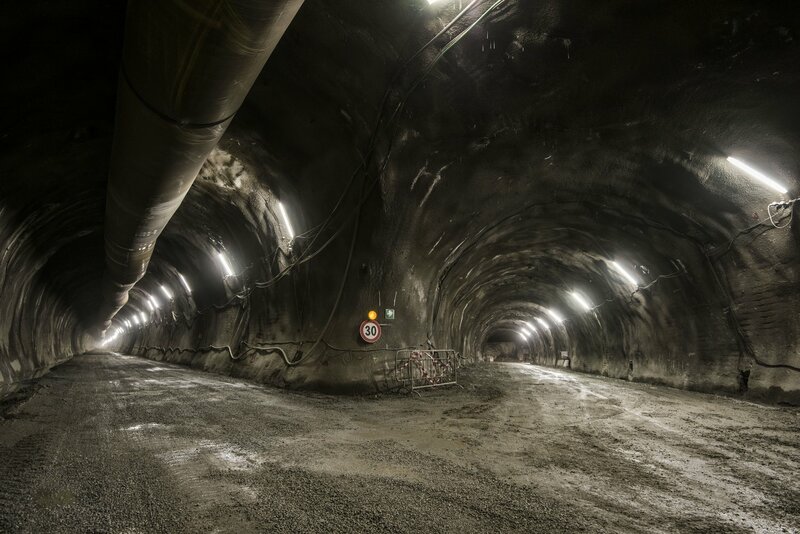 To date, over 45 km of tunnels have been driven between Innsbruck and Fortezza, meaning 20.5% of the works for the Brenner Base Tunnel. 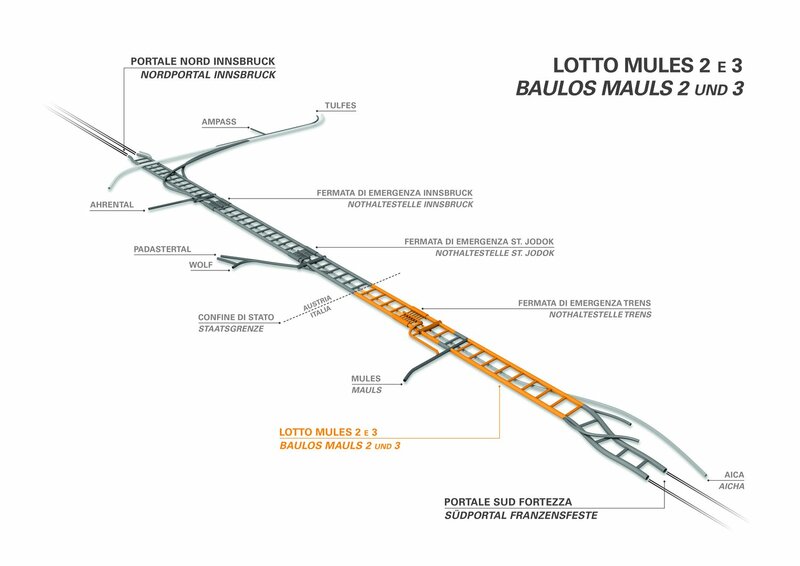 With the start of this construction lot, BBT Se will have ongoing contracts for well over 1.8 billion Euro. Over the next nine years, when all the construction sites will be operational, investments will be made to the tune of roughly 400 million Euro a year.